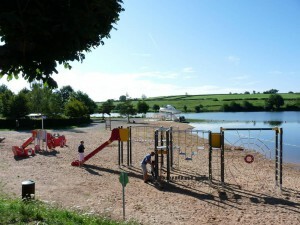 The recreation area is near the centre of Arnay-le-Duc and close to the Fouché Pond campsite****. Swimming is supervised by a Lifeguard holding a French National Water Safety and Rescue Card (BNSSA) swimming is free to the public, under proper care and officially authorised. Paddle boats. Water slide. Equipment for the handicapped, water wheelchairs, toilets. Multi-sport hall (handball, futsal, tennis, martial arts). Tennis Club House, all-weather/grass tennis courts and football pitches.